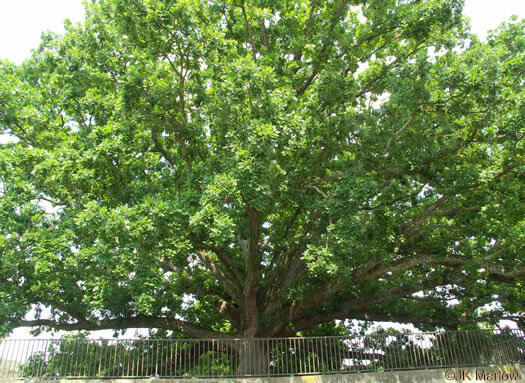 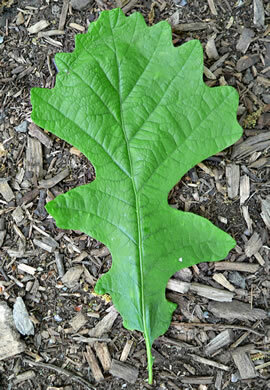 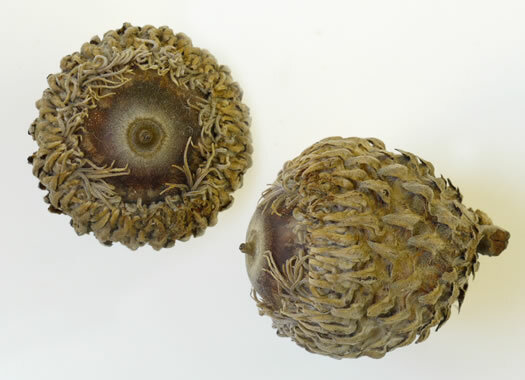 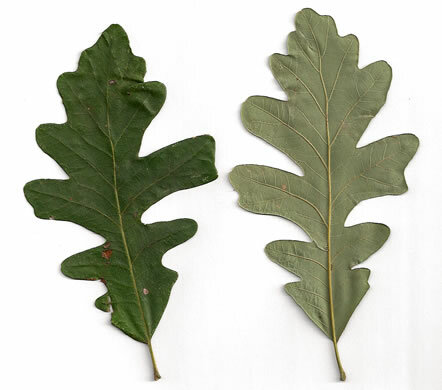 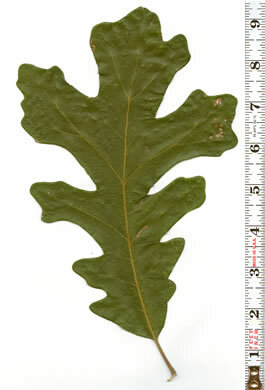 Read Edible Wild Plants: Oak from Lytton Musselman and the Southern Appalachian Botanical Society. 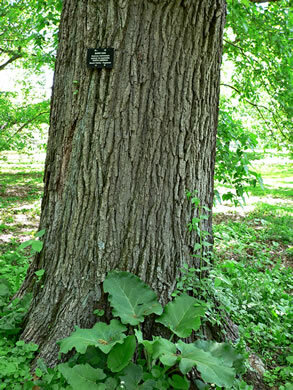 Bark dark grayish-brown, rough, with deep furrows and prominent ridges, per Native Trees of the Southeast, An Identification Guide. 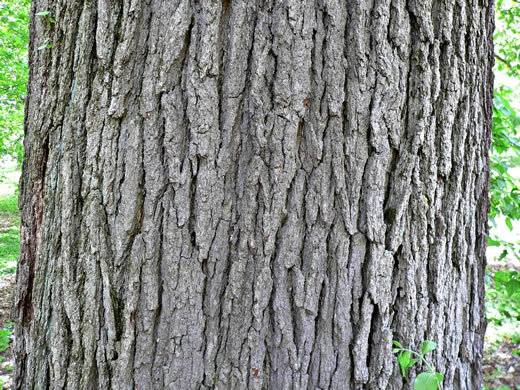 Bark more vertically ridged and darker brown than that of White Oak, per Native Trees of the Southeast, An Identification Guide. 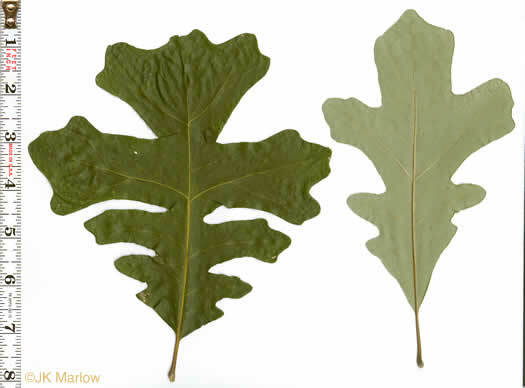 Leaves often fiddle-shaped, smooth shiny dark green above, pale hairy below, per Native Trees of the Southeast, An Identification Guide.